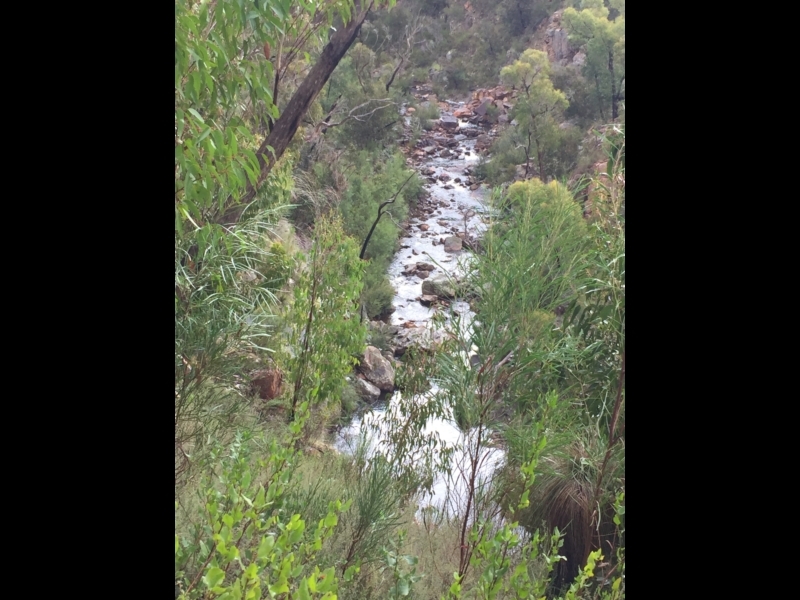 A short but very steep walk down to the bottom of Mackenzie Falls, one of the Grampians' key attractions. Allow at least an hour. 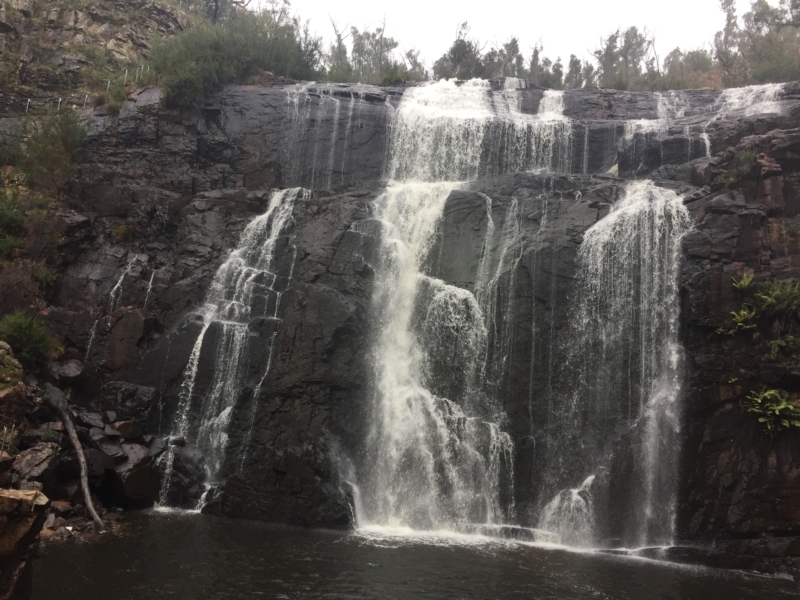 If you like waterfalls, this is a must for any visitor to the Grampians. 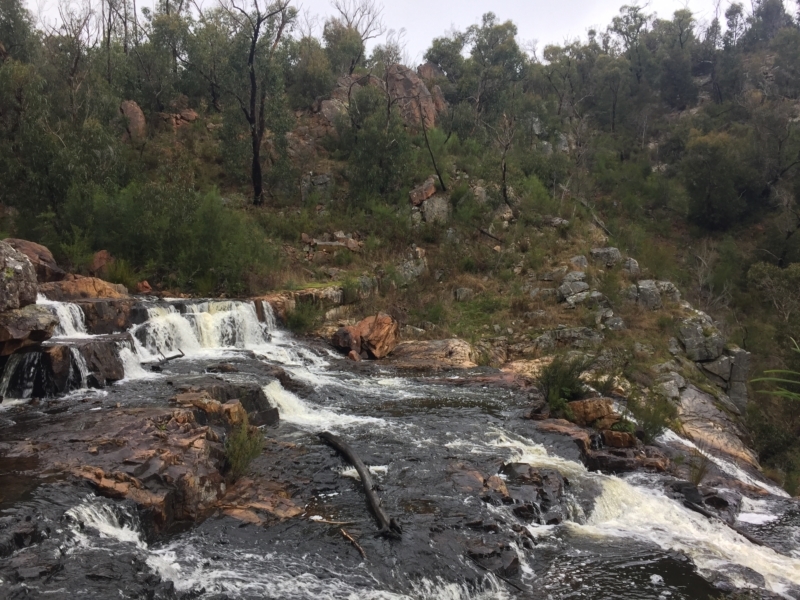 Starting with a look at the under-rated Broken Falls, it takes in great views over the valley before descending to the main event, the impressive McKenzie's Falls. Importantly, the McKenzie River has a reliable source of water from Lake Wartook, so you can count on the falls having a decent amount of water and looking good at any time of the year. - The walk to McKenzie's Falls is very steep and has a lot of stairs. However the first part of the walk to the two lookouts is easy and suitable for prams or wheelchairs. 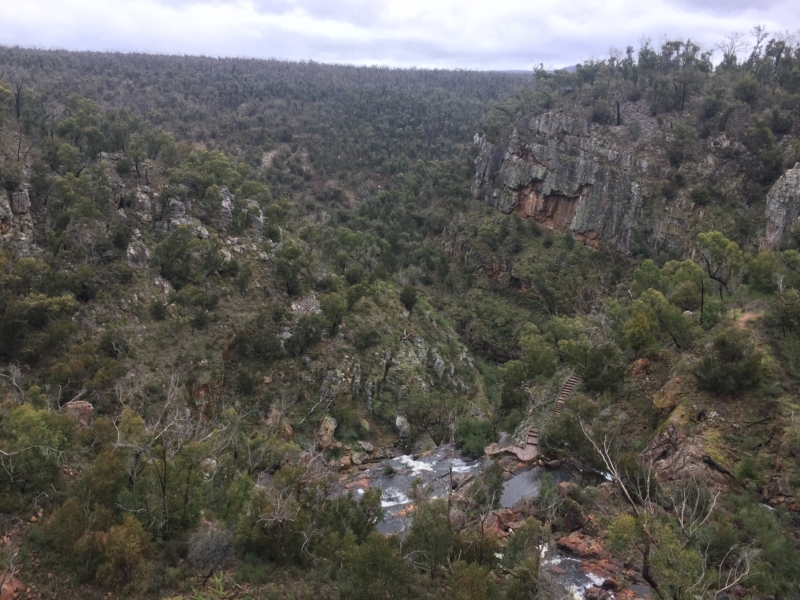 You can also do another walk to the lookout over MacKenzie Falls, which is much easier. - Don't be fooled by the automatically estimated time of 22 minutes at the top of this page. Allow at least 60 minutes to do the walk and take in all the great views. - Sorry, no dogs allowed. - Location of points of interest is indicative only. The track is very easy to follow on the ground. 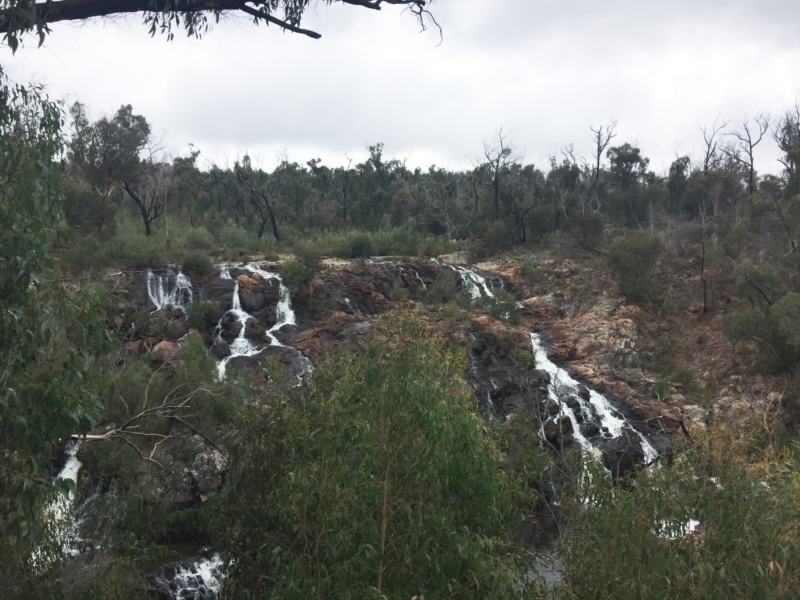 Don't miss the short detour to the viewing platform overlooking Broken Falls, definitely worth it. 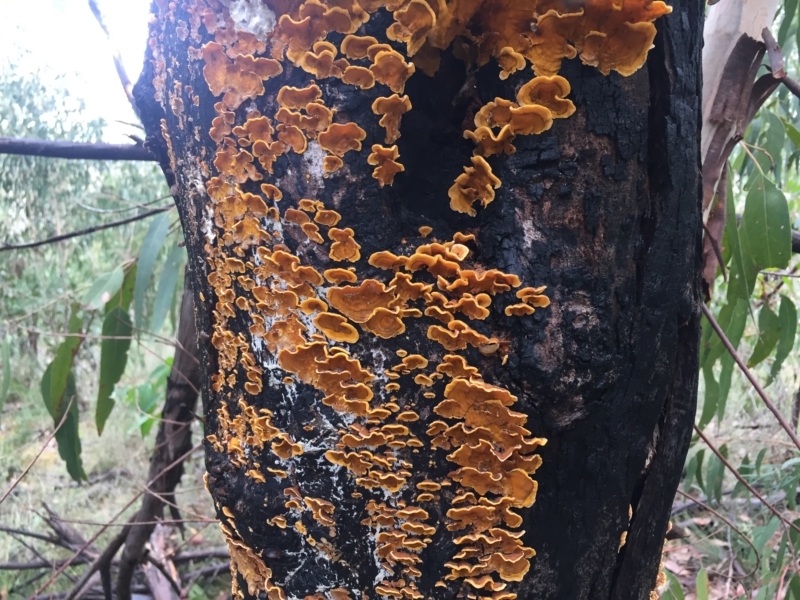 The falls are the main attraction here obviously, but keep your eye out for interesting features in the forest as you walk through it, like this colourful fungi growing on a burnt tree. A lookout provides great views out over the river valley and the upper section of McKenzie's Falls. Look down the valley for views of the river between Broken and McKenzie's Falls. 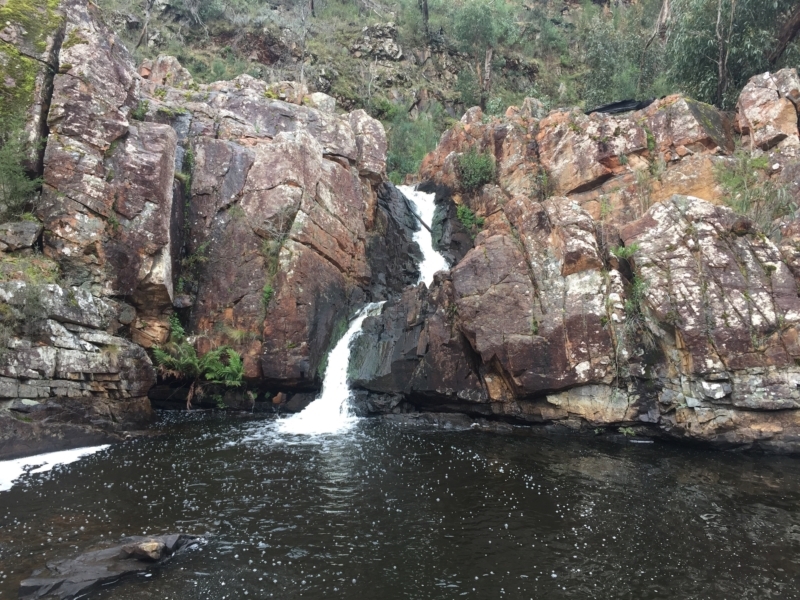 McKenzie's Falls are split into two sections - this is part of the upper falls. Another part of the upper falls - the track brings you right to the edge. The main attraction. The lower falls are pretty impressive and flow into a big, beautiful pool. 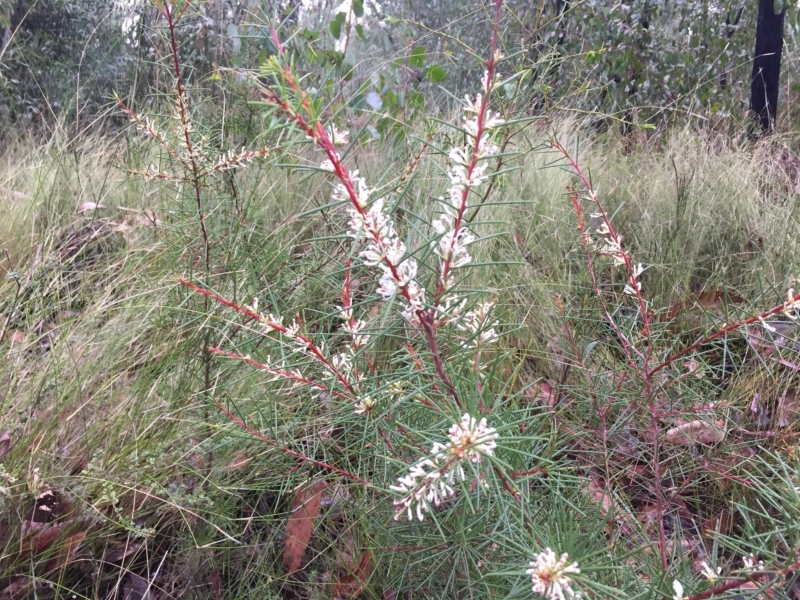 Look closely and you might spot some beautiful native plants beside the track.